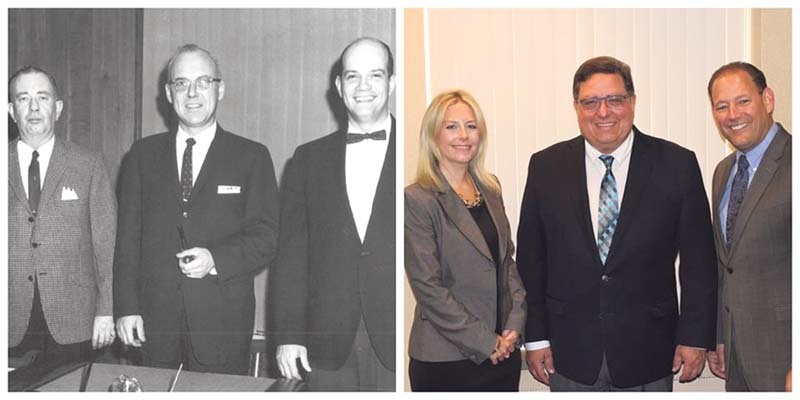 Board members from 62 years ago (from left) treasurer Nathan Bennett, chairman John Edwards and secretary Joseph Segall; and today’s Plainview Water District Team (from left) secretary Amanda Field, treasurer Andrew Bader and chairman Marc Laykind. 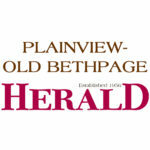 The Plainview Water District is celebrating 90 years of delivering high-quality water and service to members of the Plainview-Old Bethpage community. 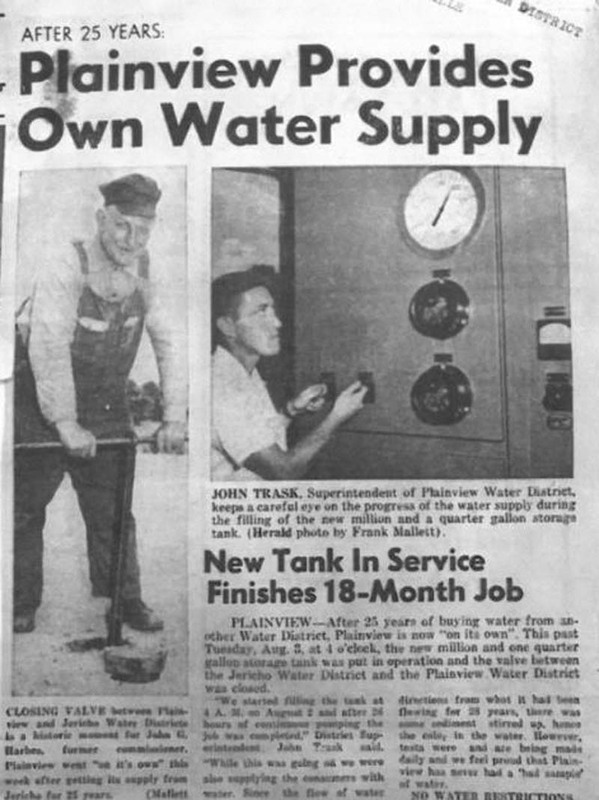 Since its establishment in 1928, the Plainview Water District has amassed a diverse collection of accomplishments that support its unwavering responsibility as stewards of the water supply and distribution system. To help celebrate 90 years of service, the district has coordinated with the Plainview Library to display several items and photos from the district’s past. When the district was first created 90 years ago, it was purchasing its water from the Jericho Water District. 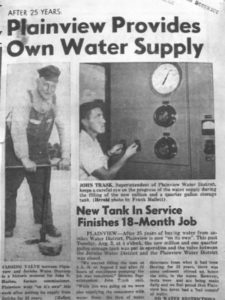 It wasn’t until 1954 when the district’s first supply well and elevated storage tower came online that it was capable of producing and fulfilling the community’s water needs on their own. 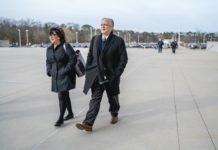 This was a landmark success for the district, and while since undergoing maintenance and rebuilds, those key pieces of infrastructure are still serving the community today. Since this milestone moment, the district has grown to 12 supply wells, seven treatment facilities, 130 miles of water main that collectively have the ability to deliver up to 10 millions of gallons of water per day to more than 30,000 residents. In an effort to provide insight into the district’s earlier years, a visual display of old photos and other historic items will occur at the Plainview Library between Oct. 1 and Oct. 14. In addition, on Oct. 3 at 6 p.m., the district will be hosting a reception at the exhibit and all family, friends and members of the community are invited to attend. For more information, contact the Plainview Water District at 516-931-6469, info@plainviewwater.org or through the district’s website, www.plainviewwater.org. The district also encourages all residents to sign up for email updates to stay better informed about district activities.